Kids need the strangest things to fall asleep: a spiky plastic dinosaur that’s anything but cuddly, a tattered blankie loved so intensely it’s turned grey, or for pigs to fly. I wonder, if parents offered up more stylish comforters, would kids take the bait? 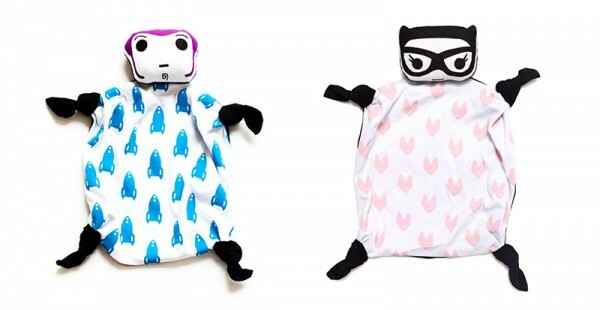 It’s worth a try, especially if they end up imprinting on something as stylish as a Snugipop comforter. 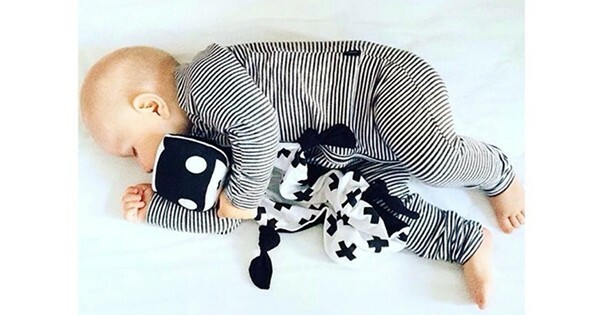 Snugipops are an Australian-designed, monochromatic twist on the original comforter. Inspired by superheroes, each Snugipop ($39.95) represents a different character, some you might see in your Netflix queue and others old school. 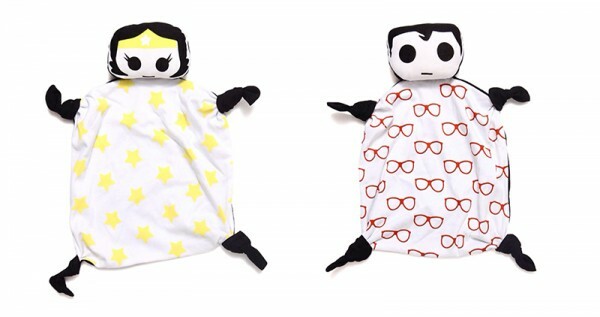 The heads are cute, in a wide-eyed anime way, and super soft; the fabric is 100 per cent organic cotton. Even the dyes are non-toxic, so babies who like to eat everything can safely go to town. 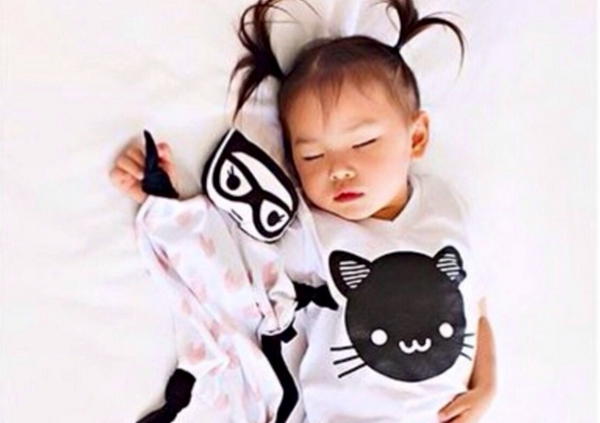 There are traditional superhero comforters like the masked Batty Boy, Clarkie Kent or the very beatnik chic, cats eyeglasses-wearing Catty Girl. There’s also a Panda Poe who’s decorated with bamboo, and Jesse Moo, a ginger cowgirl decorated with cow spots. We love the monochromatic designs punctuated with hits of colour and pattern. Snugipops take the worn out comfort blanket and re-imagine it so it would look right at home on the pages of a glossy design mag. Snugipops are sold out on the website, but A Little Bit of Cheek has the full range in stock.